Valencia dropped their first points in the league this season with a 2-2 draw at home to 10-man Sporting Gijon, but in the aftermath of the match, David Villa seemingly hit out at Unai Emery for how los Che played after the second goal. 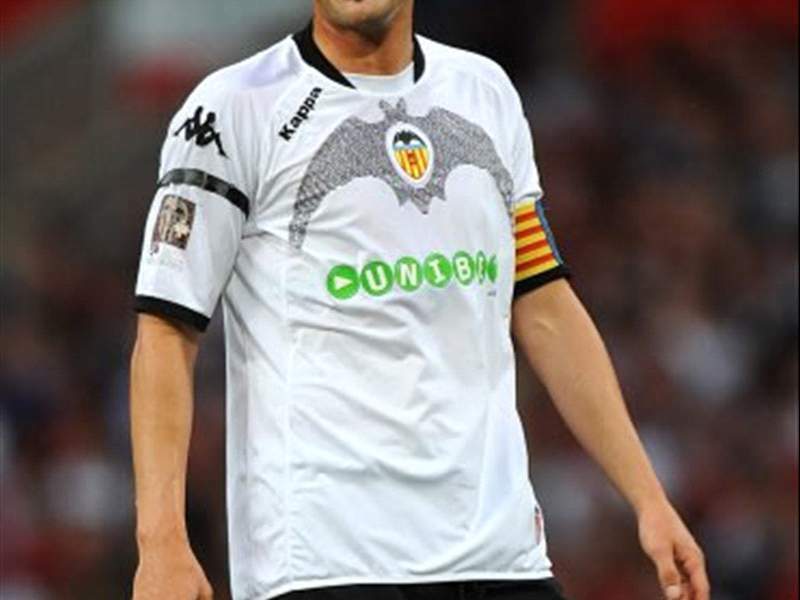 However, 'el Guaje' has now moved to deny that these comments were directed towards his coach. "When I talked about the approach, I was referring to the whole team," he explained to Marca. "I have always said that the tactical system makes players better, and when I spoke I was talking about the team. Maybe I didn't express myself well. "We all agree that we played very well for 80 minutes against a team that defended excellently, and then had some bad moments that allowed Sporting to gain a draw. "I spoke in the heat of the moment, I was annoyed at the way we lost two points and I said what I thought, but I have clarified everything that needed to be cleared up." When he was asked about Unai Emery, who took the brunt of Villa's perceived criticism after the game, the 27-year-old insisted that he was still fully behind the tactician. "I've not lost confidence in him either now or ever before. The whole dressing room respects him."